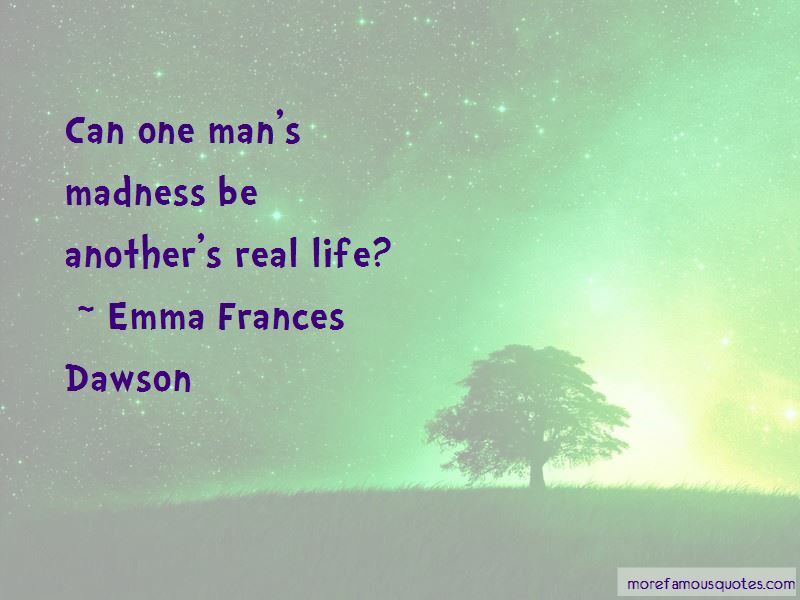 Enjoy the top 6 famous quotes, sayings and quotations by Emma Frances Dawson. 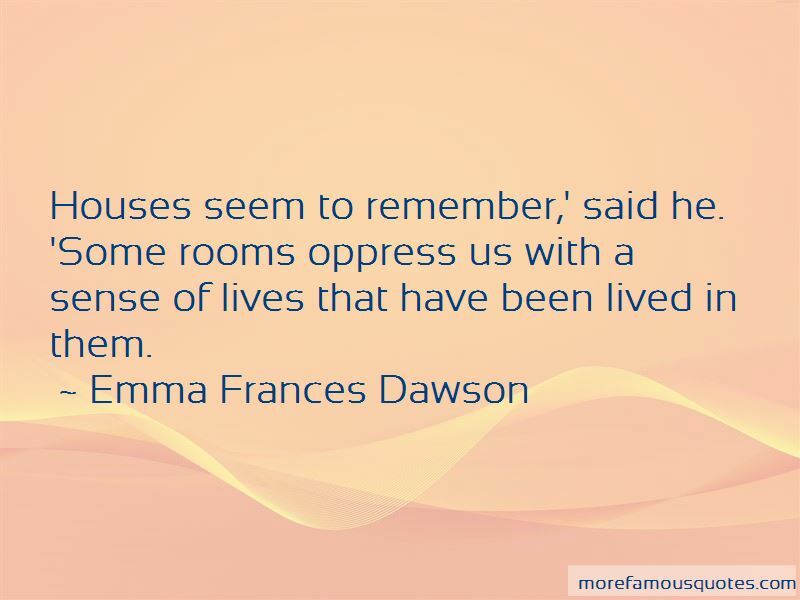 “Houses seem to remember,' said he. I have marked in traveling how lonely houses change their expression as you come near, pass, and leave them. Some frown, others smile. The Bible buildings had life of their own and human diseases; the priests cursed or blessed them as men. 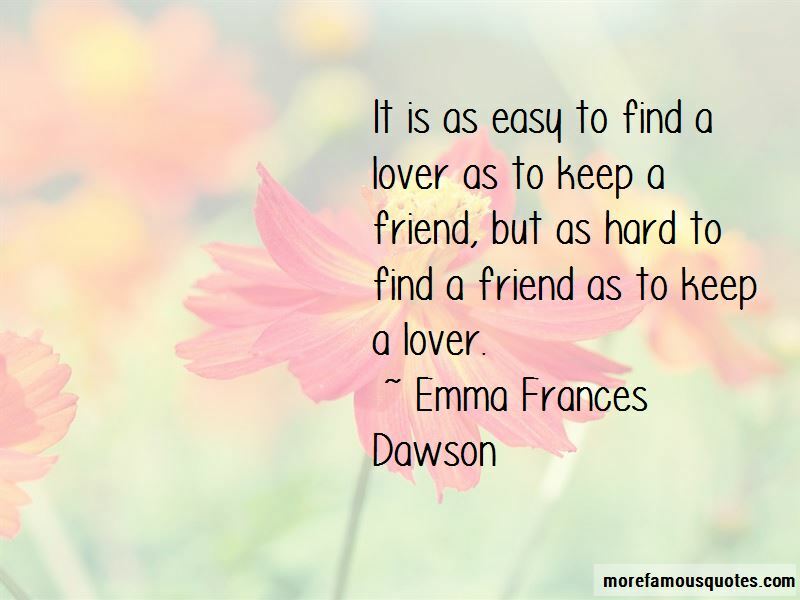 Want to see more pictures of Emma Frances Dawson quotes? 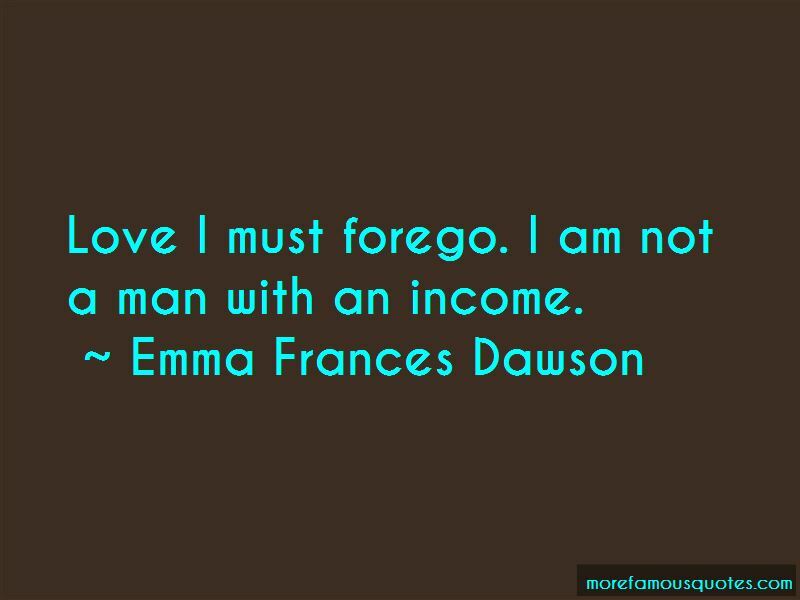 Click on image of Emma Frances Dawson quotes to view full size.